Strat Land Exploration Company was incorporated in 1980 by its founder and president Larry B. Darden. The principal area of exploration since inception has been the Texas and Oklahoma Panhandle and regions of southern Kansas. 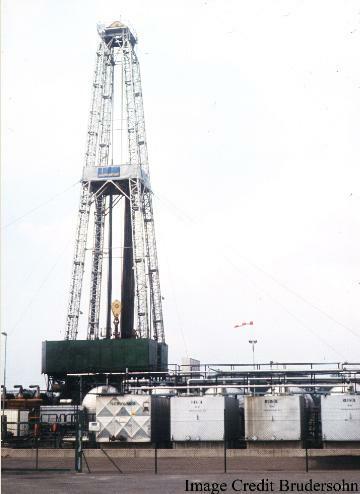 Strat Land began operating its first wells in 1984 and has since grown to over 340 operated wells and approximately 100 non-operated wells. Strat Land currently drills 30-40 wells per year in search for natural gas and oil at depths that range from 3,000’ to greater that 12,000’. Strat Land has made numerous new field discoveries and field extensions across the region and is considered one of the most consistent, stable, and successful explorers for new fields in the Panhandle area. Since 1980, Strat Land has developed a diversified portfolio of geologic prospects and producing oil and gas properties, including Brown Dolomite, Tonkawa, and Cleveland fields as well as deeper Morrow and Chester fields. In addition, Strat Land has recently discovered new oil fields in the Hunton Formation utilizing 2-D and 3-D seismic. Strat Land has maintained a large acreage position and is active in most of the Panhandle's unconventional horizontal plays. Over the past 20 years the company has had an average drilling success rate of approximately 80% and in the last 10 years the success rate has been near 90%. From a single employee, the company has grown to over twenty full-time personnel and most have been with the company for more than 10 years. Given its competent staff, its large inventory of undeveloped locations, and its sound business plan, Strat Land's future is very bright for continued success in providing clean burning energy for our nation.